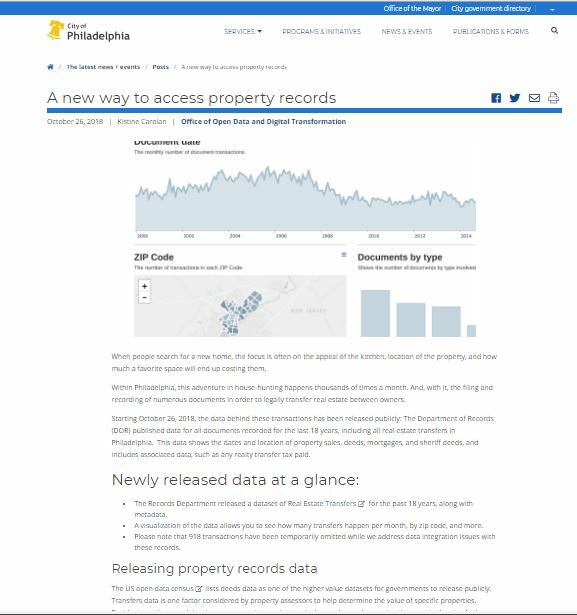 The Department of Records (DOR) published data for all documents recorded since December 06, 1999, including all real estate transfers in Philadelphia. Document type, grantor, and grantee information is presented by address for each transaction. 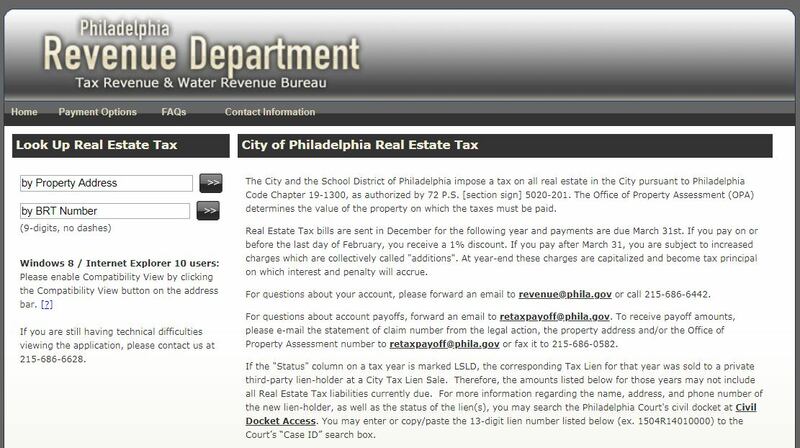 More specifically, the real estate transfers data shows the dates and location of property sales, deeds, mortgages, and sheriff deeds, and includes associated data, such as any realty transfer tax paid. This table contains both raw source data as well as calculated and geocoded/data fields. Please note that 918 transactions have been temporarily omitted while we address data integration issues with these records. 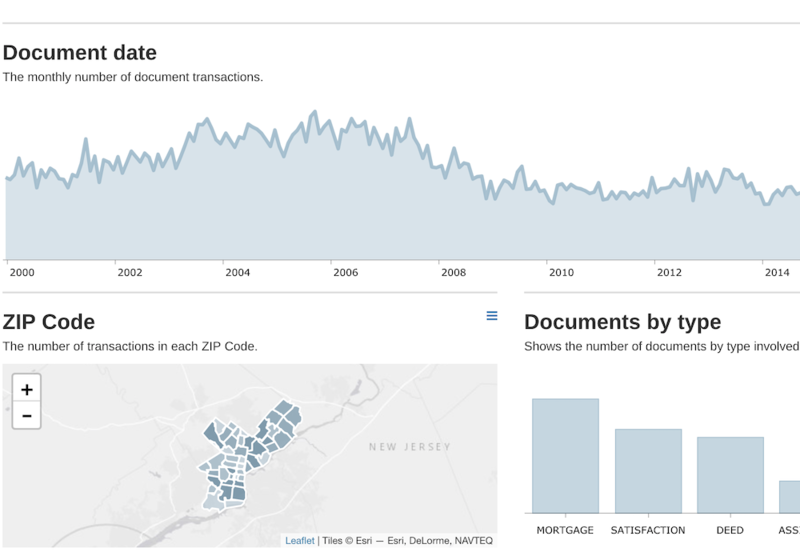 A blogpost on the public release of the real estate transfers dataset.